Looking for a versatile and convenient solution for your next PC? 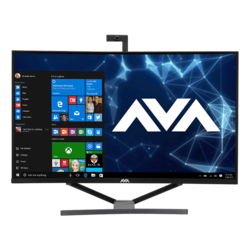 An AVADirect all in one PC maximizes your space with a powerful compact design for home, office or gaming use. An all in one computer combines a desktop tower with a stand-alone monitor, integrating your PC’s internal hardware behind a 34-inch ultra wide screen, eliminating the need of a separate PC connected to your display. If you have space restrictions, opt for an upgradeable all in one PC, with a sleek compact design that’s easily customized. Whether it’s for home or for the office, stay up-to-date with the latest full-sized graphics cards. Preconfigured with NVIDIA GeForce GTX graphics cards, you’ll immediately get the power and performance you need from a PC for heavy workloads, gaming or an immersive VR experience. Get incredible 4K resolution for gaming and streaming with our 34-inch all in one gaming PCs. 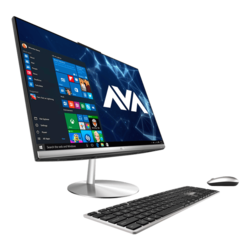 An AVADirect all in one desktop is a compact option that’s great for those that are limited on space, but still need optimal performance. 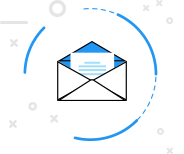 AVADirect provides easy-to-use configurators that have been redesigned, allowing you to customize your all in one PC exactly how you need to reach your performance goals. And they’re easily upgradeable with the latest hardware from partners like NVIDIA and Intel. We’re partnered with the top PC component manufacturers in order to give you access to all of the parts available on the market, including the newest releases. 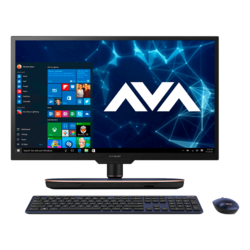 An all in one desktop from AVADirect is faster, quieter and more efficient than other PCs, with over 4 GB of memory and SSDs boosting performance. Reduce your desk clutter with only a single-needed cord. Multitasking is no problem for an all in one computer, with the screen real estate to open 2-3 windows or more on the 34-inch screen for either productivity or gaming. 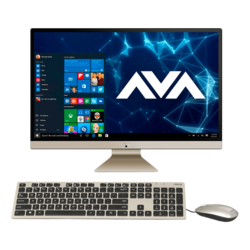 Order your custom AVADirect all in one desktop either online or over the phone with one of our experienced sales associates, they are available to help assess your needs and recommend the best configuration for the performance you need. 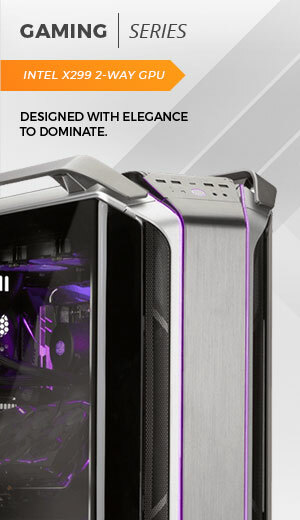 Not only that, with a team of skilled PC enthusiasts assembling your build from start to finish, you’ll get a high-quality all in one computer backed by our lifetime technical support.